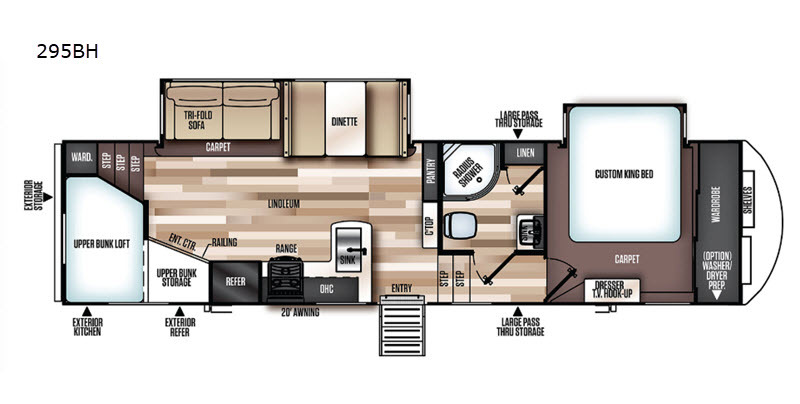 The way to see America is in a Wildwood Heritage Glen LTZ travel trailer or fifth wheel by Forest River. 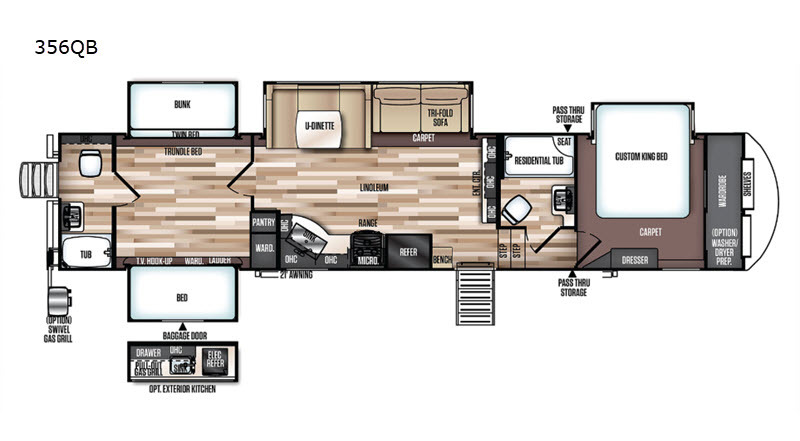 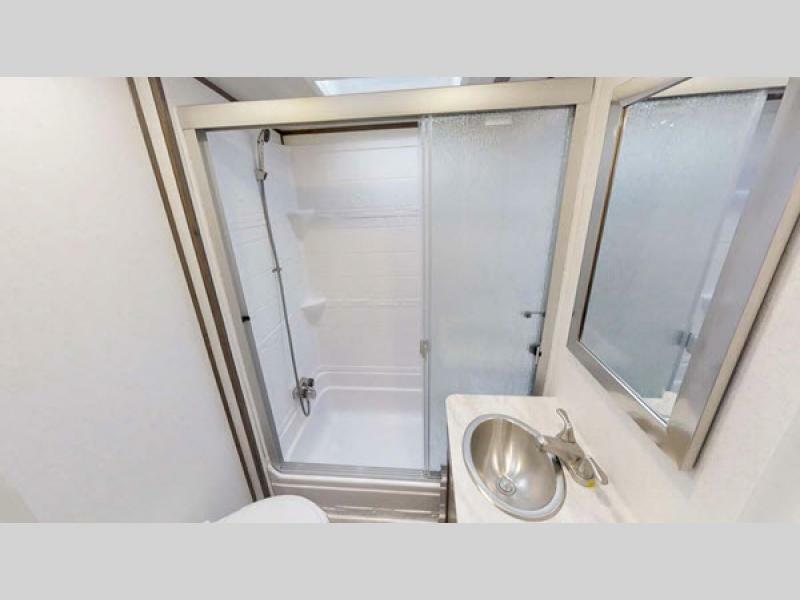 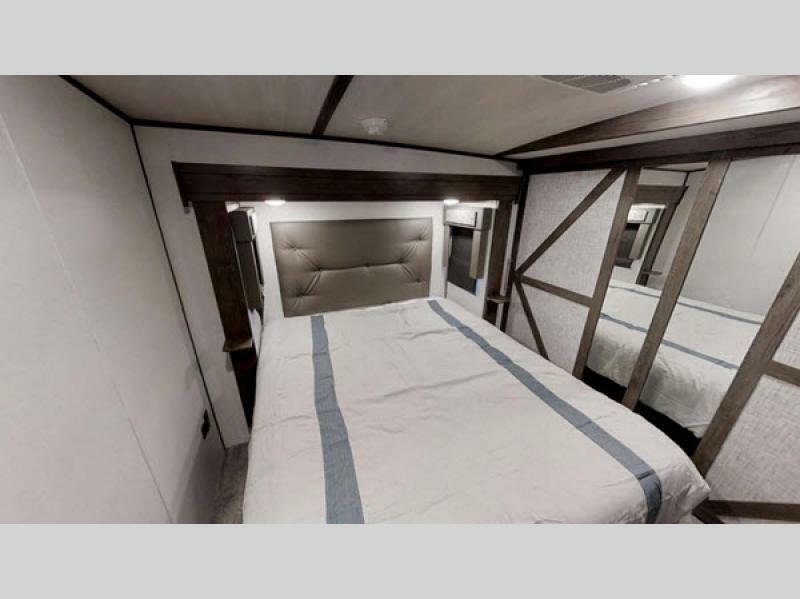 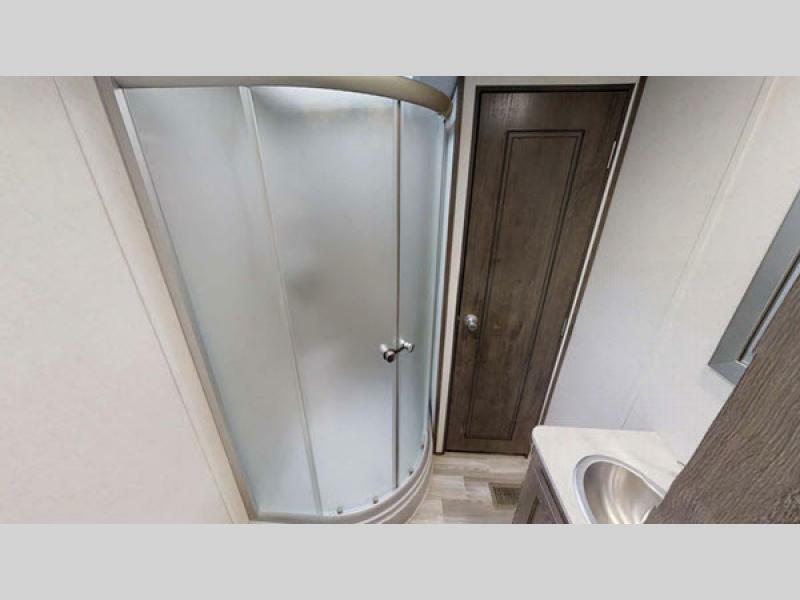 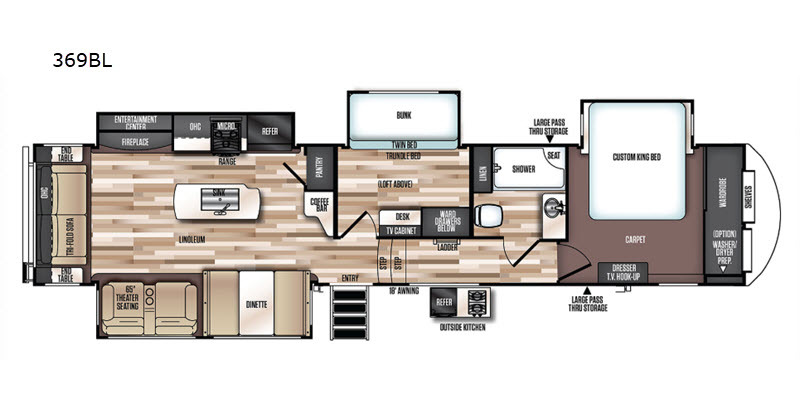 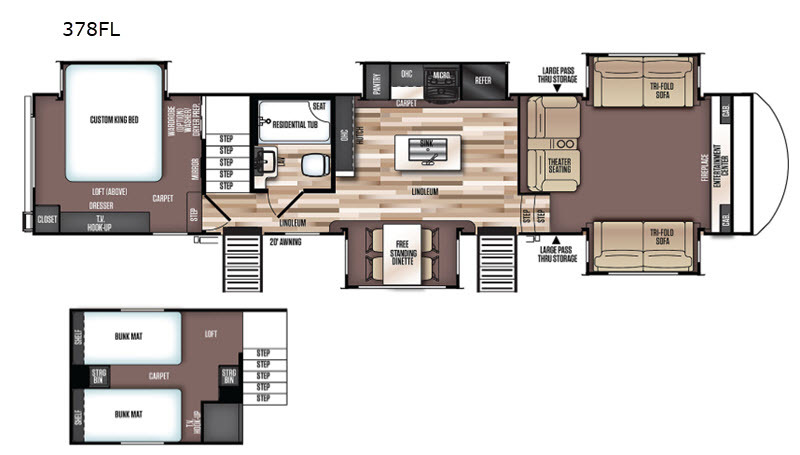 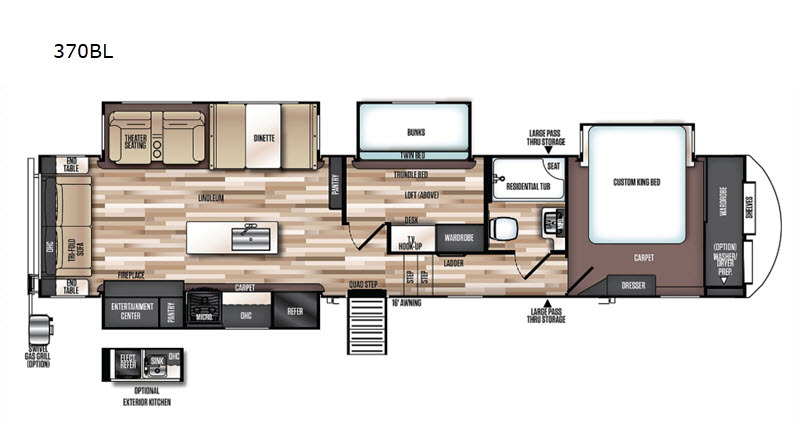 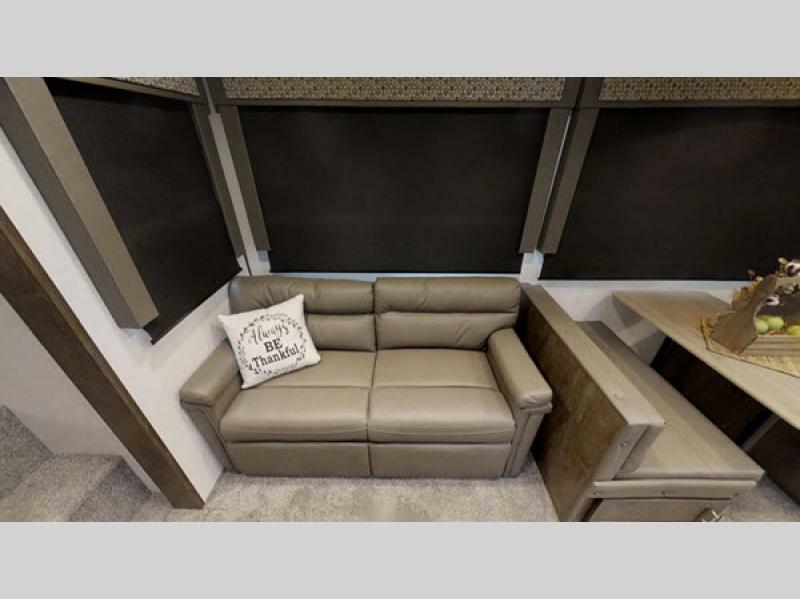 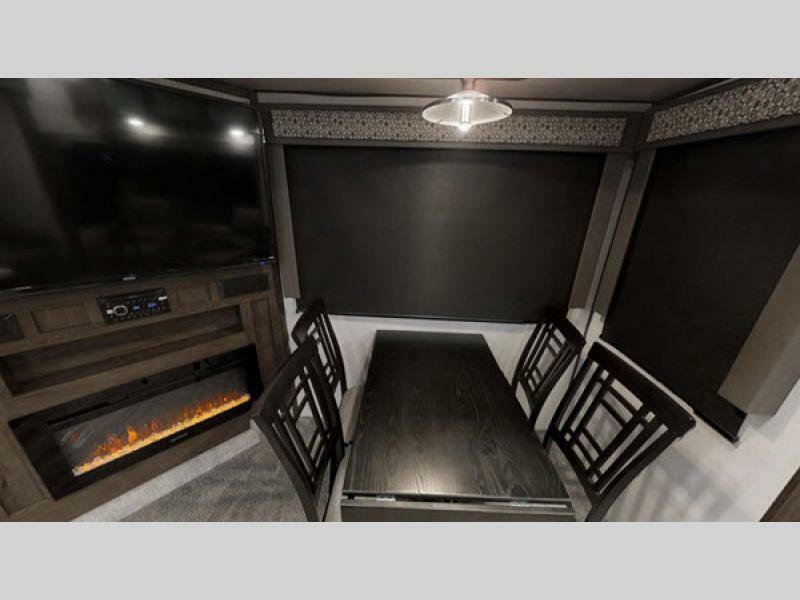 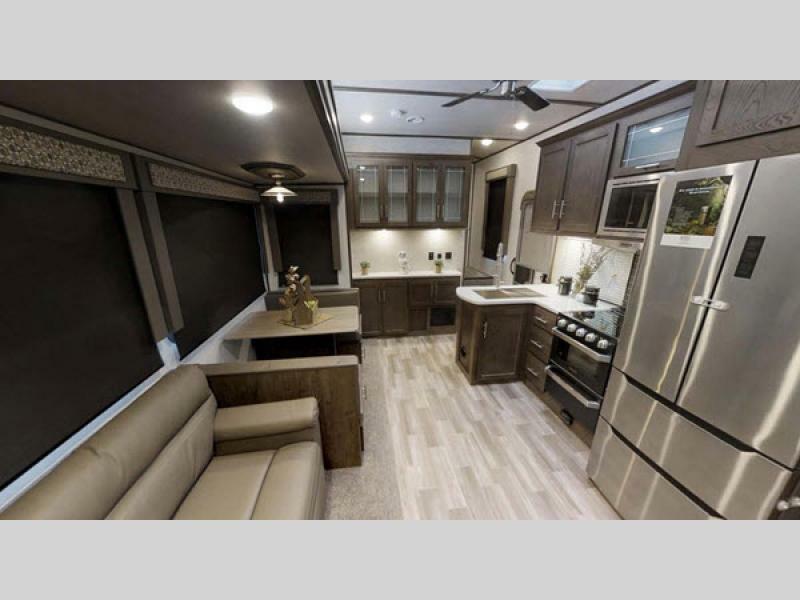 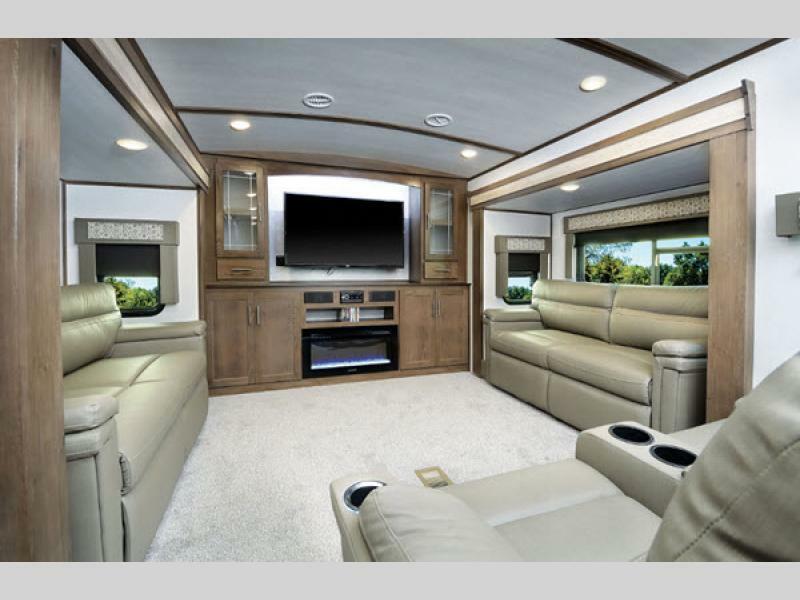 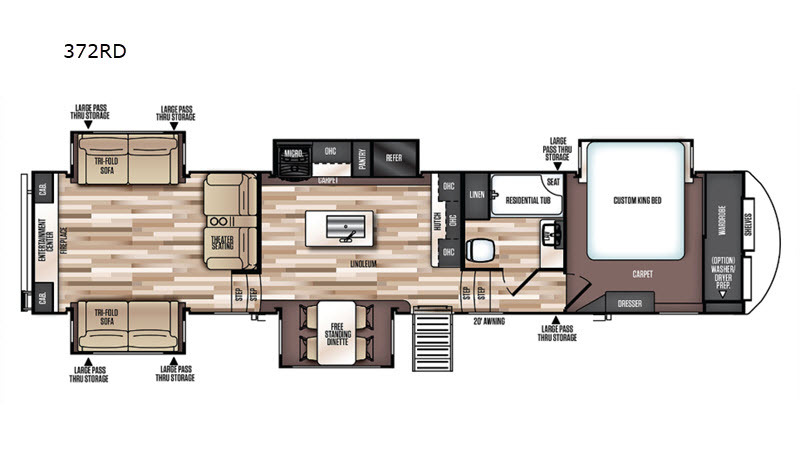 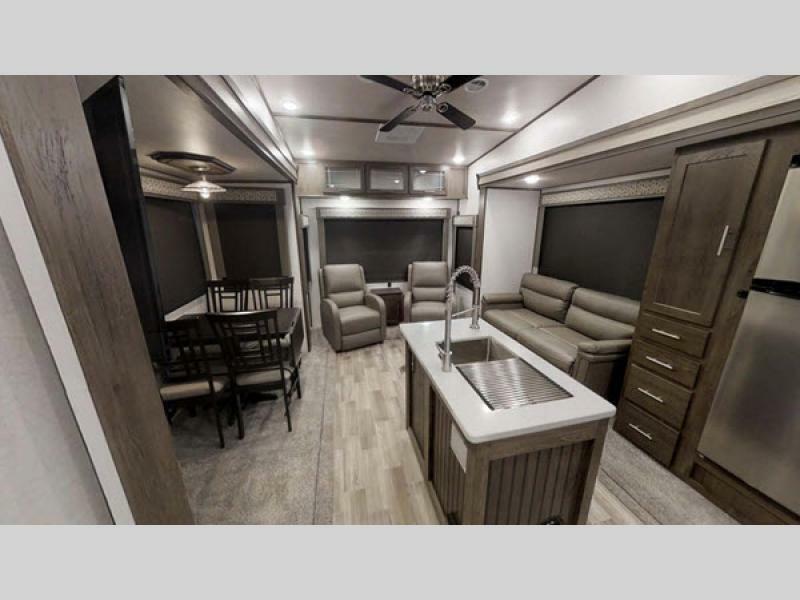 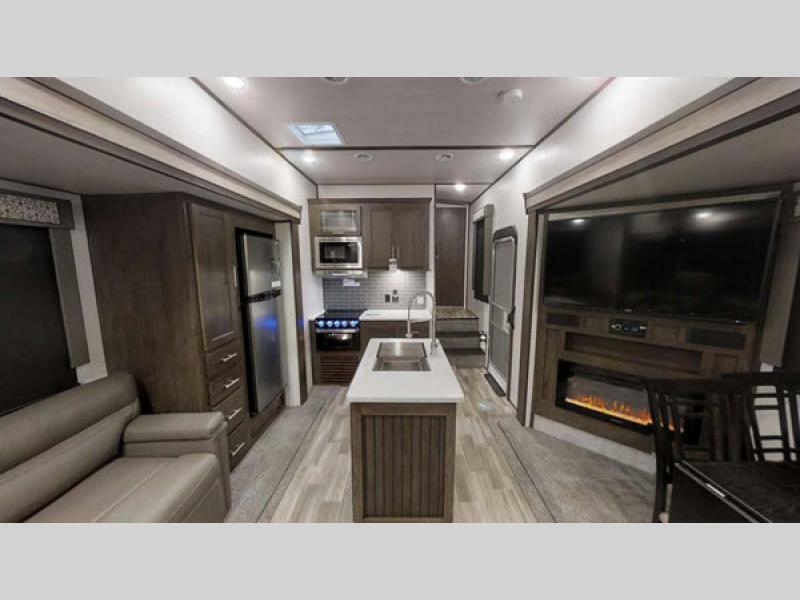 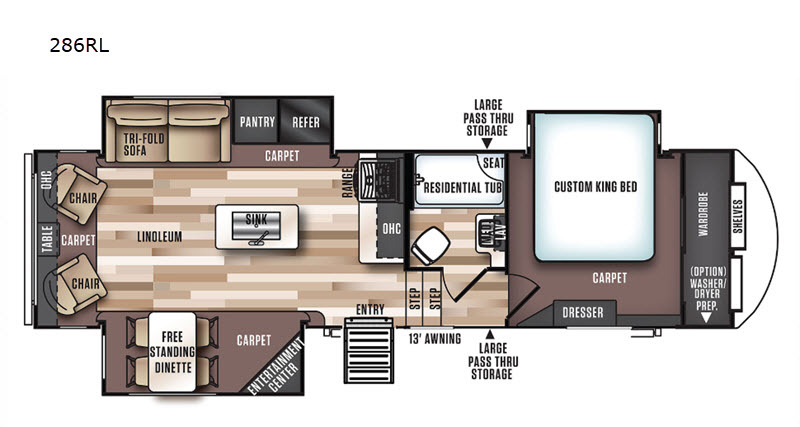 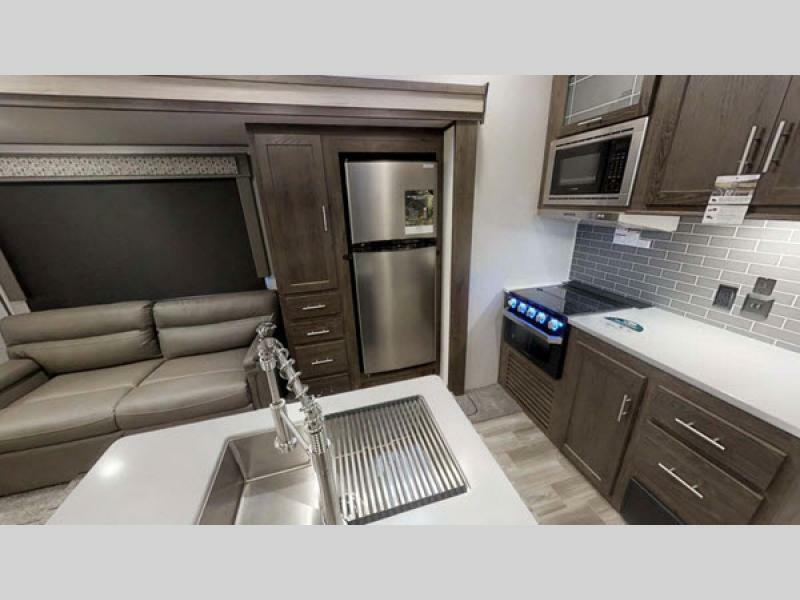 These vacuum-bonded aluma-framed luxury travel trailers and fifth wheels include detailed crown molding slide out fascia, and professional designed fabrics that allow you to experience comfort, luxury and convenience. 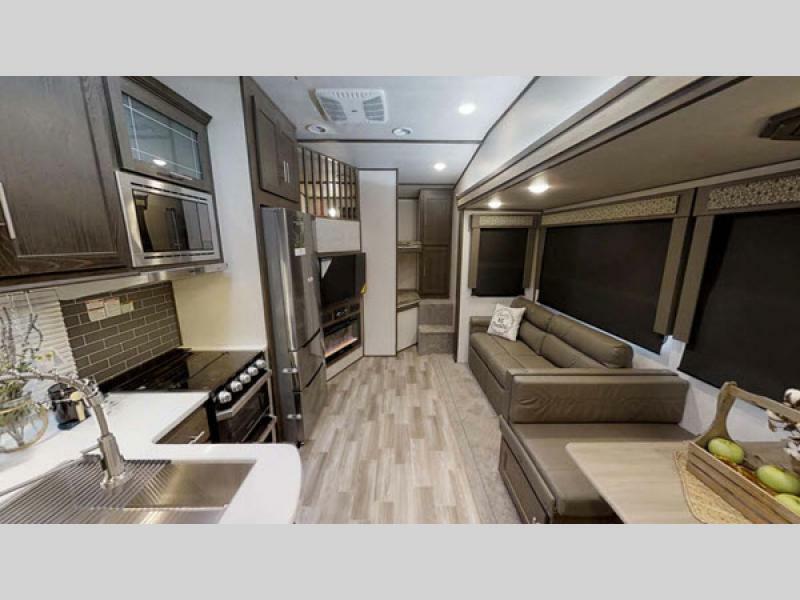 Each travel trailer and fifth wheel is constructed with a cambered chassis, a powder coated I-beam, and a full wrap around aerodynamic front cap with LED lights. 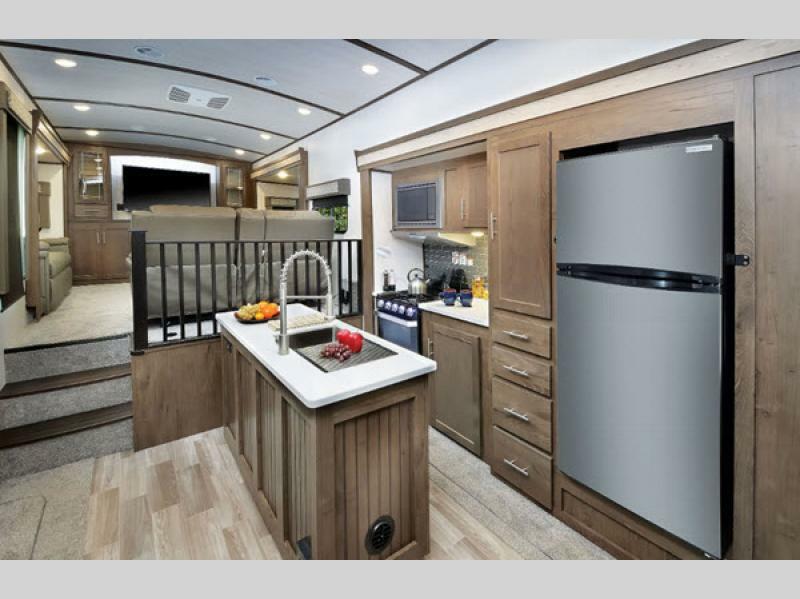 From the Brushed Nickle hardware, stainless steel residential refrigerator, to the solid wood drawer front, and Shaw residential stain resistant carpet, you will feel like you haven't left home. 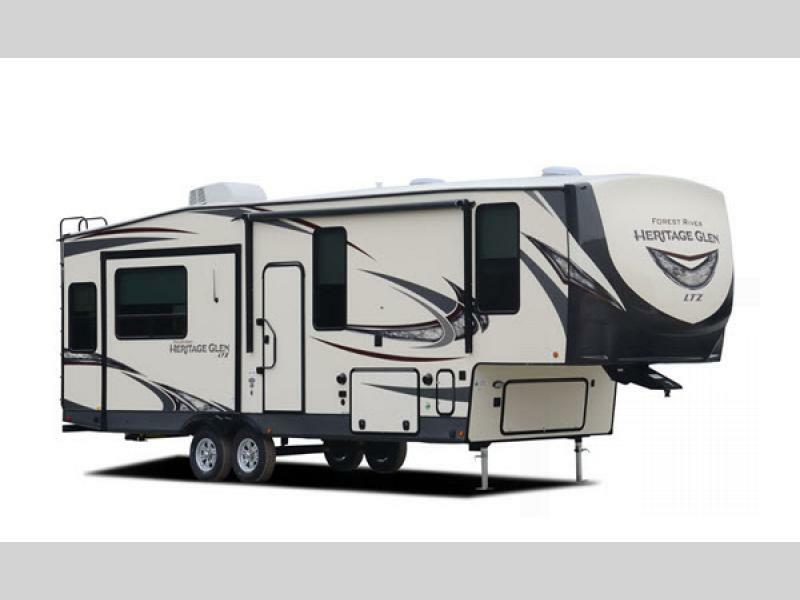 It's time to enjoy your camping experience with the Wildwood Heritage Glen LTZ travel trailer or fifth wheel by Forest River.